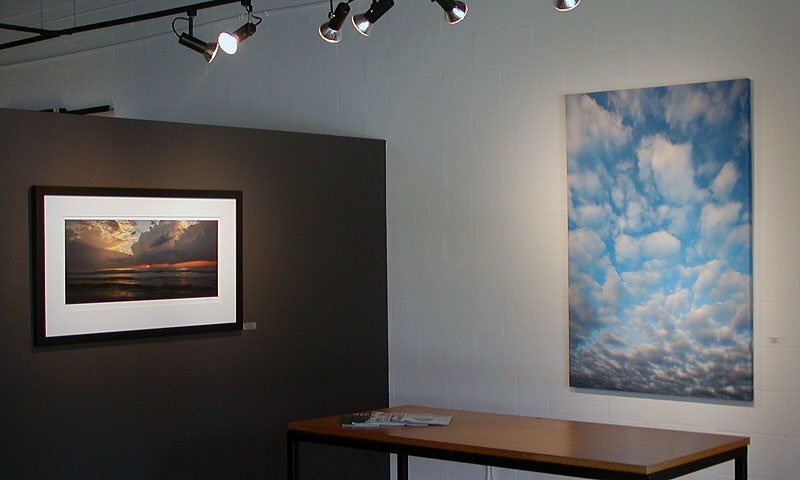 Imagine Fine Art Printing is a unique art gallery that offers customers the opportunity to take their art and turn it into fine-art prints. 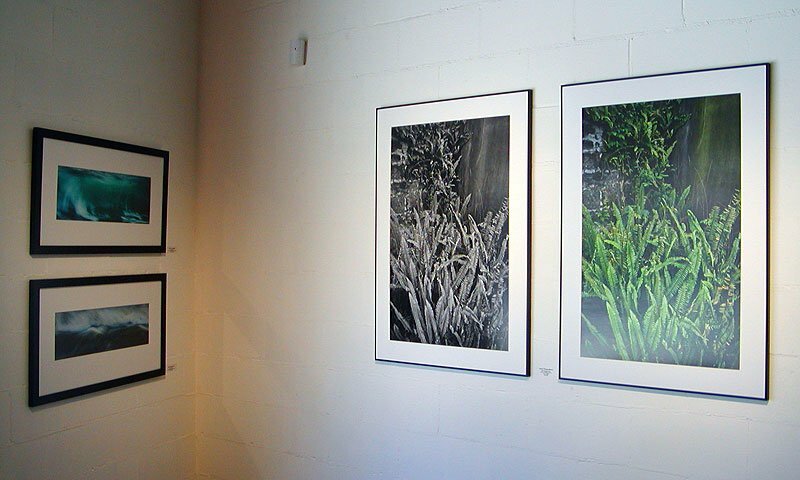 Imagine Fine Art Printing has many great creations on display, including the work of many local artists. Using the new Epson printers and HDR links, Tom Brock, the owner of Imagine Fine Art Printing, can digitally capture a guest’s artwork. At Imagine Fine Art Printing, customers can also purchase high quality papers, canvas, and alternative printing surfaces. This art studio also offers workshops in photography and different programs like Adobe Photoshop. This is the absolute best place to have copies of your artwork printed. Tom printed a giclee from an original watercolor and I could not tell the difference, the giclee was so perfect.